Hello. Tami here from Kamp Kindergarten. Before I get started I want to take a moment to give thanks for our freedom. We all know that freedom has a price. A heartfelt thanks to all who have served our country. 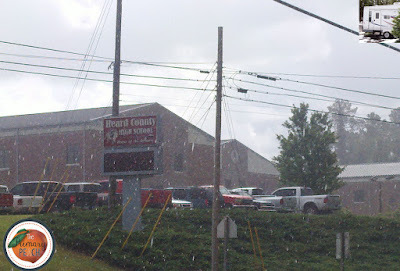 I don’t have to remind you what it’s like to try to keep learners focused after days of weather like we have been having in Georgia the last week or so. 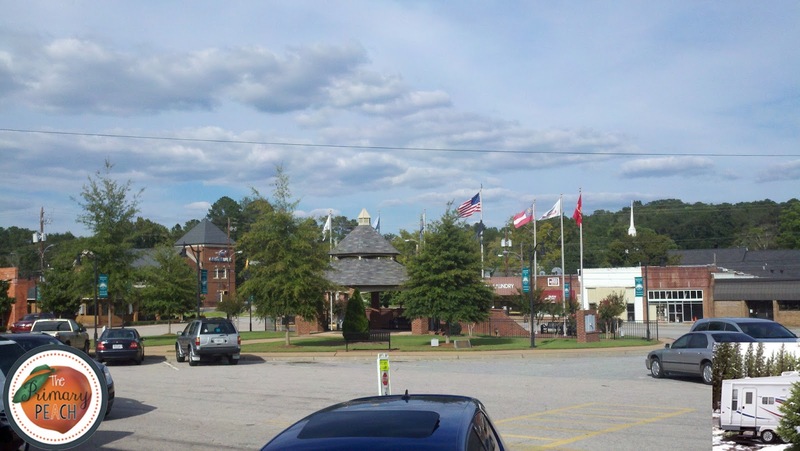 Winter isn’t even here yet with its weeks of no recess because of soggy playgrounds and windchill factors below freezing. Do your learners have PE every day? If so, remember to add that to your thankful list. I have had different PE schedules over the years, some where our rotation meant no PE for 2 or 3 weeks. 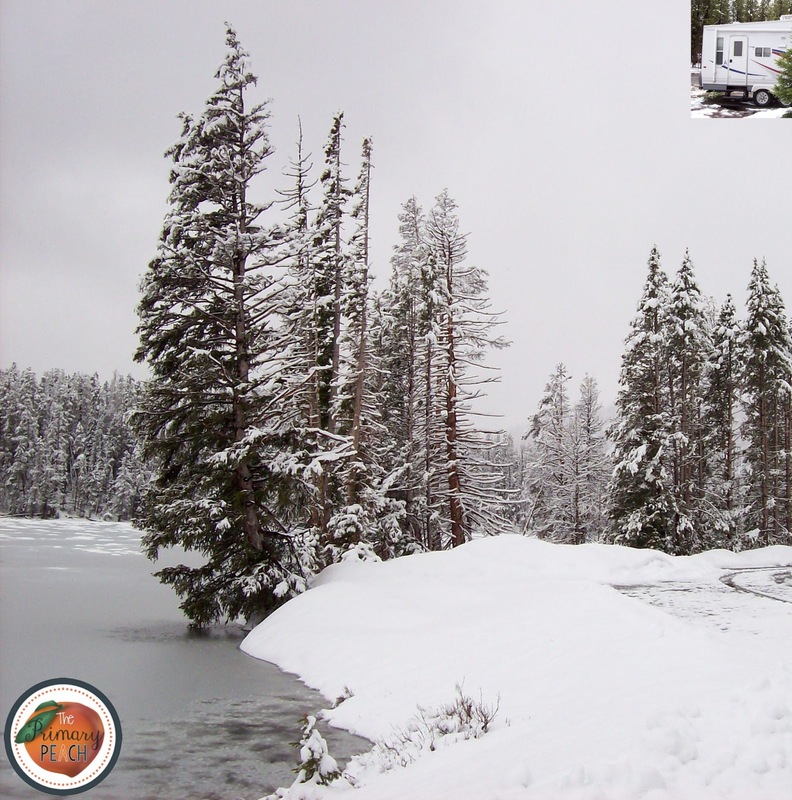 That is doable in months with great weather, but is a nightmare in January and February. I found “Roam the Room” activities to be helpful to keep my learners focused. The activities offer an opportunity to get out of their seats and be actively engaged in their learning. There is movement in the classroom, but it organized and has a purpose. Kids love the opportunity to do the activities. I love that it is an opportunity for them to channel excess energy in a positive activity. With Roam the Room activities learners move about the classroom with a pencil, a clip board, and a recording page looking for cards with specific tasks. When learners find a card they, write their response in the correct space on their recording page. Types of activities include Read the Room, Write the Room, Spell the Room, Count the Room, Add the Room, Subtract the Room, and others. You can make or purchase these activities including a recording page. 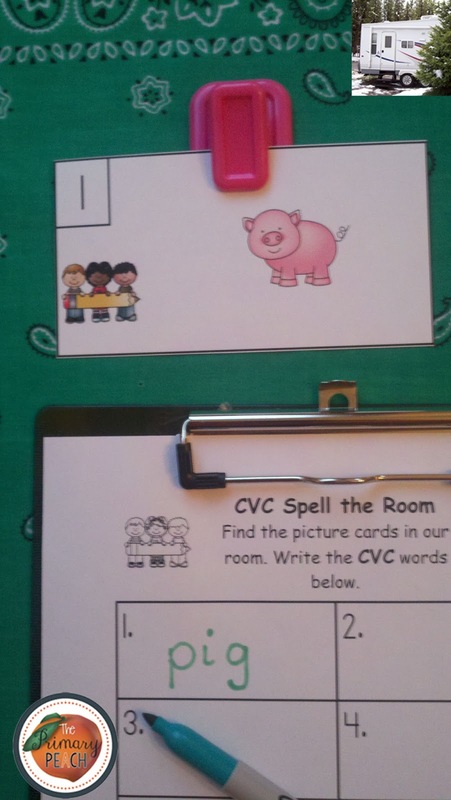 You may also make your own with task cards or flash cards you already have. You may make a recording page or allow learners to use their journals to record their responses. I like finding these cards at dollar stores and the Target Dollar Spot. Most sets have cartoon characters that the students love. I think the favorite characters enhance the experience for little learners. 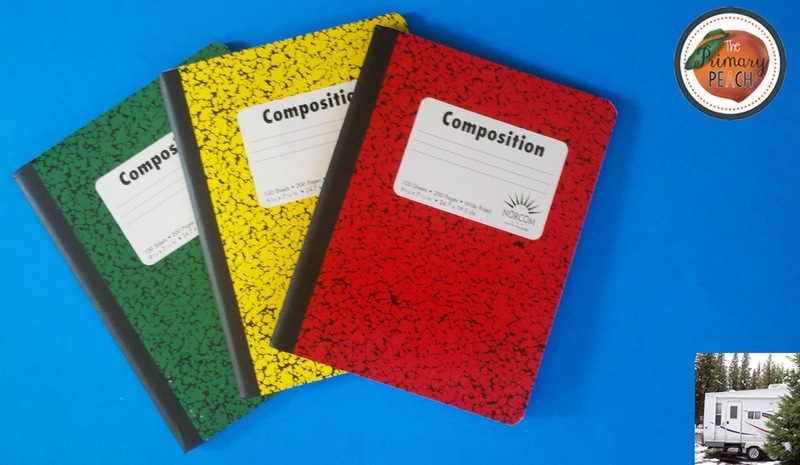 You may use whichever notebooks you already have for journals. An advantage to using journals to record responses is that it saves paper and keeps your copy count low. Those factors are issues at most schools with the current budget crunch. If you have the spiral bound notebooks you may use wide tape to cover the wire. 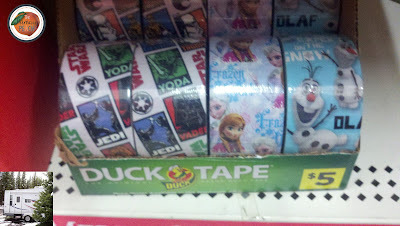 You may use some of the cute printed tape available now. Some teachers use different colors of tape to color code the journals for various ways that are helpful to their specific needs. 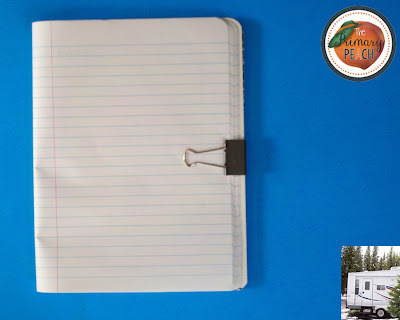 When using journals in lieu of a recording page, I have found it helps to use a medium binder clip on the right side about midway down the page. This stabilizes the notebook and keeps the pages from flipping over as the student is trying to write. If you have clipboards with a large enough capacity, you may prefer to clip the notebook at the top of the page. 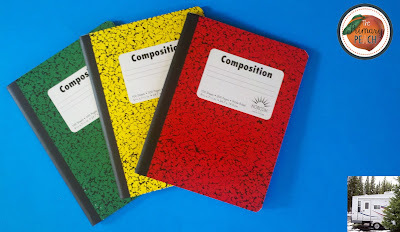 Either method will stabilize the notebooks and make for easier writing. I like to have the cards numbers or lettered for my activities. I tend to number the language arts activities and letter the math activities. 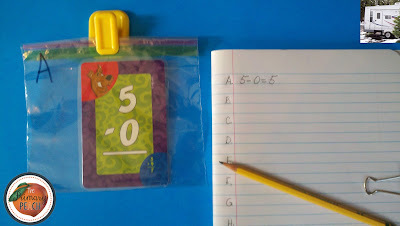 When using flash cards or task cards I already have, I put them in a lettered or numbered zip top sandwich bag. This way I don’t mark up my cards. Place the cards in various areas around the room. 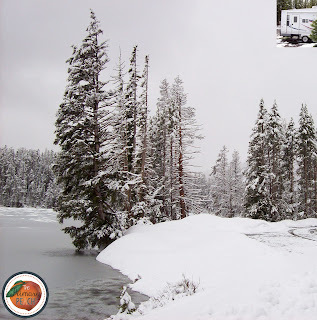 You may use clips or tape to post the cards. 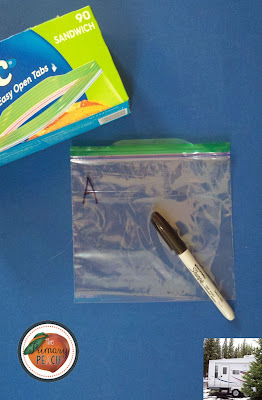 If you use clips you can reuse the bags many times. 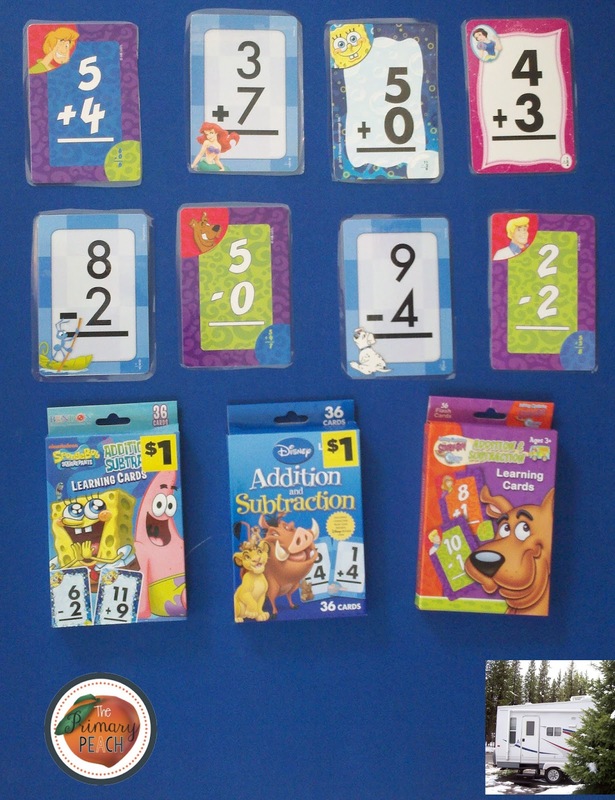 You are now ready for your learners to begin “Roaming the Room” with their journals looking for cards. I prefer to have a few students at the time roaming the room while their classmates do other activities in groups or in their seats. 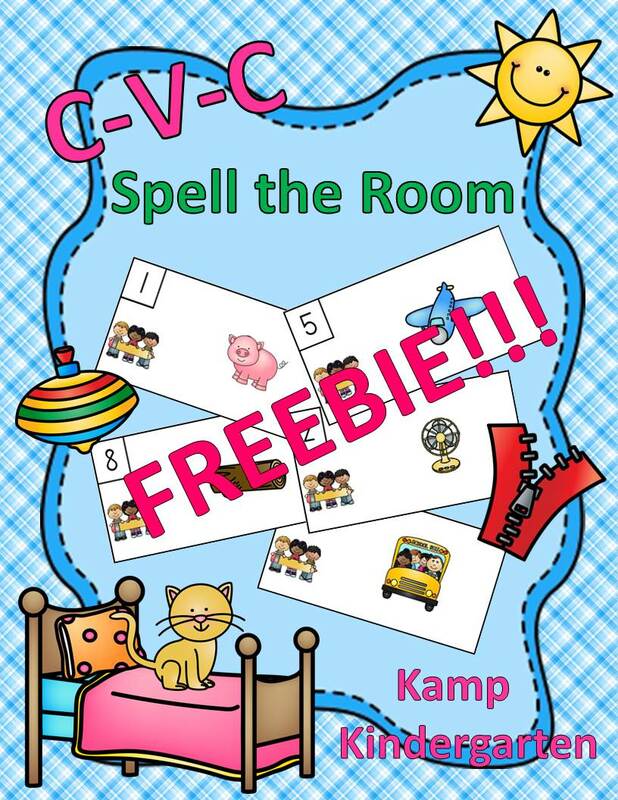 Here is a Spell the Room freebie for your learners. I hope they enjoy Spelling the Room. I want to take this opportunity to wish you and your learners a safe and happy Thanksgiving. I love this idea, Tami! !